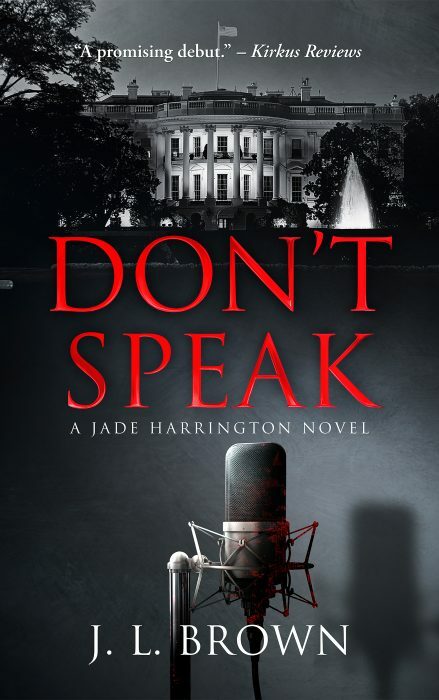 In the first book of the Jade Harrington series, FBI Agent Jade Harrington searches for the serial killer of conservative radio personalities, while Senator Whitney Fairchild is in a cutthroat campaign for the presidency. The lives of Jade, Whitney, and the killer are on a collision course, which might impact the future of the United States of America. If you had the chance to live forever, would you take it? 2053: An old man, Viktor Erikson, lies on his deathbed. Alone and with no known relatives, he is tended to by Olivia, a nurse. He has only one request: that she reads to him. The request is not unusual, but the battered, leather-bound tome she must read is no ordinary book. Written in 1839, it chronicles the discovery of the fountain of youth by Morgana de la Motte – and Viktor Erikson. What starts off as a swashbuckling adventure on the high seas in search of riches and eternal life soon transforms into something quite different: a clash between two personalities bound by love and deceit, locked together by a terrible burden of necessity. What lengths would you go to – and what price would you pay? As Oliva reads through the ancient book, she discovers a quest for truth and meaning as Viktor and Morgana relive the greatest sufferings and sorrows of humanity, over and over again. In such a timeless loop, can Viktor or Morgan save their own true selves? Or will their unstable alliance, forged on the fine line between love and hate, turn into a tangled web of deception? 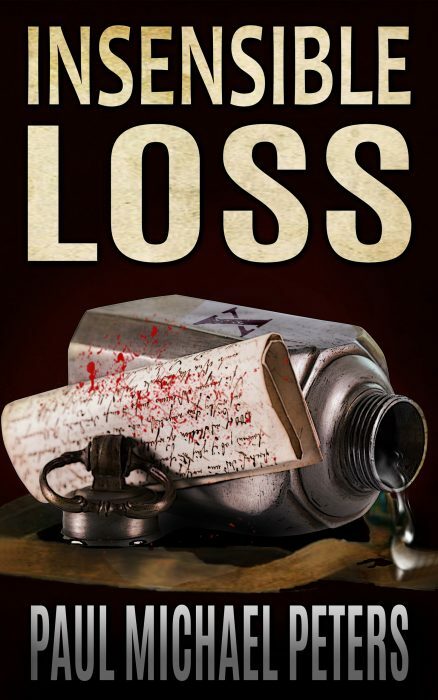 Insensible Loss is a dark historical thriller, breathlessly following Viktor and Morgana through a centuries-long adventure. Switching between the present and the past, Peters’ masterful storytelling make this fast-paced, imaginative epic a bold exploration of a past spiraling out of control – and a future that has never been more uncertain. 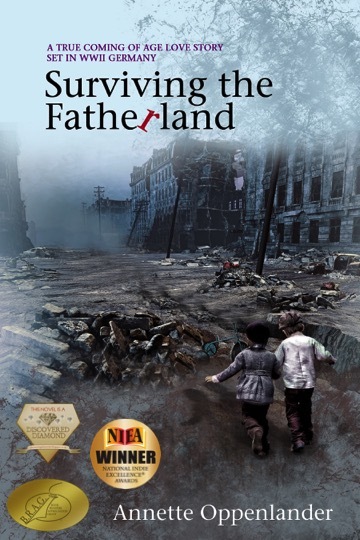 Spanning thirteen years from 1940 to 1953 and set against the epic panorama of WWII, author Annette Oppenlander’s SURVIVING THE FATHERLAND is a sweeping saga of family, love, and betrayal that illuminates an intimate part of history seldom seen: the children’s war. In her chilling and exhaustive true crime memoir, Michelle McNamara traces the trail of the Golden State Killer–a man who viciously raped and murdered dozens of people in California more than 40 years ago–and who evaded police just as long. 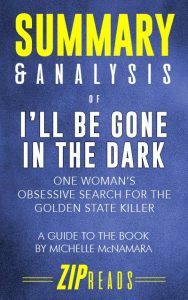 In I’ll Be Gone in the Dark, Michelle McNamara leaves no stone unturned in her decade-long search for the Golden State Killer. Teaming up with detectives and amateurs alike, this case seemed to affect everyone who got close to it. Her book is expertly crafted and immediately draws you in. It is part memoir, part true crime novel, and will have you checking your locks before you go to bed. DISCLAIMER: This book is intended as a companion to, not a replacement for, I’ll Be Gone in the Dark. ZIP Reads is wholly responsible for this content and is not associated with the original author in any way. Hans Rosling challenges everything you thought you knew about the world in his groundbreaking book, Factfulness. Think you know what percent of the world is vaccinated? Or many people have access to electricity? Rosling proves that whatever you think, you’re most likely wrong. Learn how to fight your own personal bias and get a more realistic perspective on the world with Factfulness: Ten Reasons We’re Wrong about the World — and Why Things Are Better Than You Think. 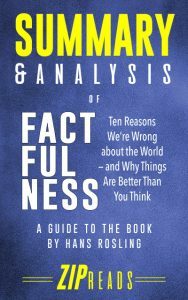 In Factfulness, Rosling has compiled a life of work and research into a call-to-action for reason, rationality, and data. He argues that most people assume the world is worse off today than it was in the past, and that this is patently false. Using decades, and sometimes centuries, of data, he systemically counters many common notions held today–that the world is more violent, that more people live in poverty, and that population growth is not truly exponential–to name a few. DISCLAIMER:This book is intended as a companion to, not a replacement for, Factfulness. ZIP Reads is wholly responsible for this content and is not associated with the original author in any way.